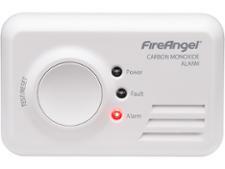 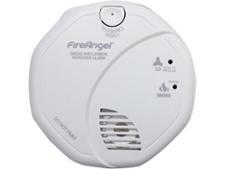 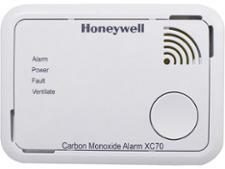 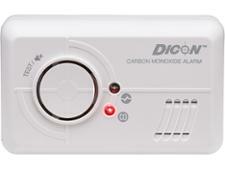 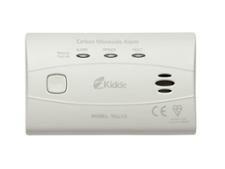 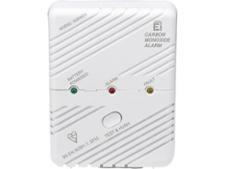 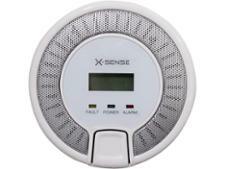 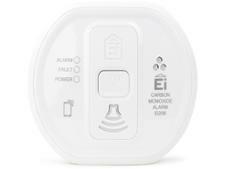 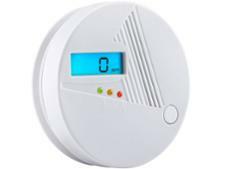 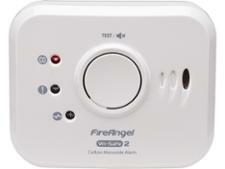 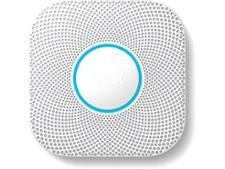 Carbon monoxide detector reviews - Which? 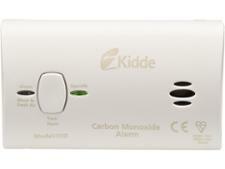 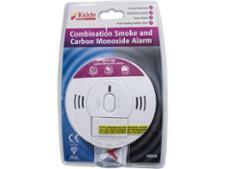 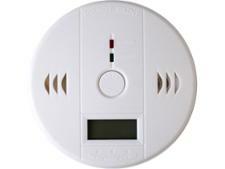 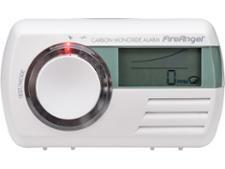 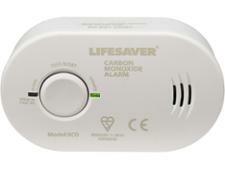 Buying the right carbon monoxide alarm could be the most important purchase you ever make. 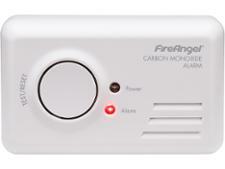 Our reviews reveal the dangerous carbon monoxide alarms that fail to sound when there’s carbon monoxide in the air. 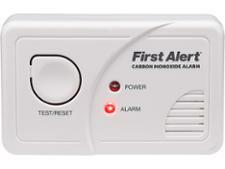 But we also show you the excellent detectors that will sense CO every time. 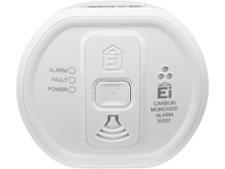 Find out the key facts you need to know when buying a CO alarm with our carbon monoxide detectors buying guide.